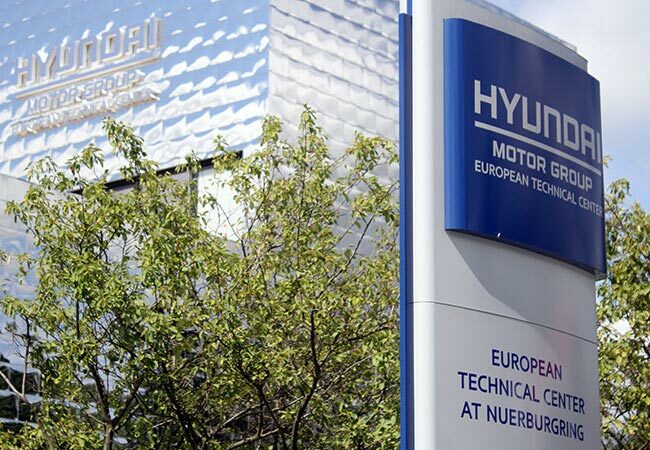 Tinuku - Hyundai and VW's Audi on Wednesday agreed to collaborate on hydrogen car technology and look forward to improving the energy segment that lags behind the battery electric vehicle. Seoul auto giant wants to increase the absorption of hydrogen cars produced by fuel cells but has been held back by the lack of infrastructure and pressure for battery electric vehicles by Tesla. The two companies will share access to their respective intellectual property and share components including new parts developed by Audi who are responsible for hydrogen fuel cell technology at Volkswagen Group. Hyundai hopes to create greater demand for vehicles such as the ix35 model and lower costs. "We want to give component suppliers more opportunities, we want to have competition between component suppliers and will lower costs," said Sae Hoon Kim, head of Hyundai's R & D fuel cell group. Toyota has praised the benefits of hydrogen vehicles that take less time to refuel than to recharge electric car batteries, but is expensive and suffers from a lack of refueling stations. Many car makers focus on battery electric vehicles that take time to recharge, but are increasingly able to use the network of charging points that continue to grow.